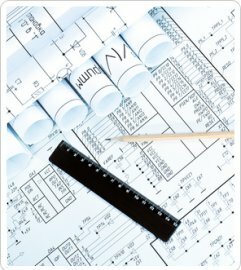 With over 20 years in the electrical field and 15 years in the design build industry, we have the ability to recommend and design a system tailored to fit your exact needs. Weather the desired system is 36,000 volts or 10 volts, we can handle your electrical project. McPhost has a Collaboration Server for its projects. The Collaboration Server is a one stop repository for all items per project. Our users as well as the customer can add, edit and review information within the system. This ensures that all involved are up to date on all aspects of the job. Copyright (c) 2009 McPhost Services LLC.